An American multinational conglomerate, United Technologies Corporation have their headquarters in Farmington, Connecticut. They deal with research and development in various areas like aircraft engines, HVAC elevators and escalators, fire and security equipment, industrial products, and building systems among others. Among other things, UTC is a large military contractor, and it produces missiles and aircraft systems. The present CEO of the conglomerate is Gregory Hayes. 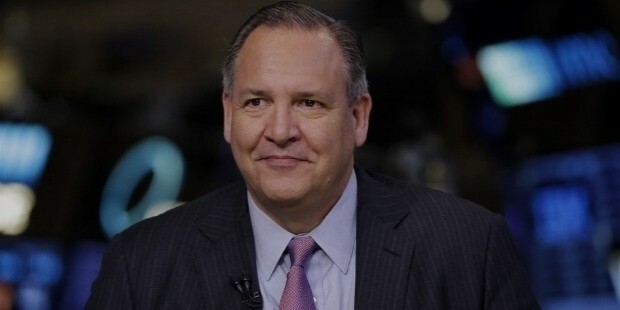 United Technologies Corporation has a long and rich history. The United Aircraft and Transport Corporation took birth in 1929 as an aviation based company, and it was formed by William Boeing of Boeing Firms and Frederick Rentschler of Pratt & Whitney. In 1934, it was broken and the United Aircraft Corporation was formed. The key people were Frederick Rentschler, founder; and George J. Mead, senior engineer. Harry Gray left Litton Industries to become the CEO of United Aircraft in 1974. 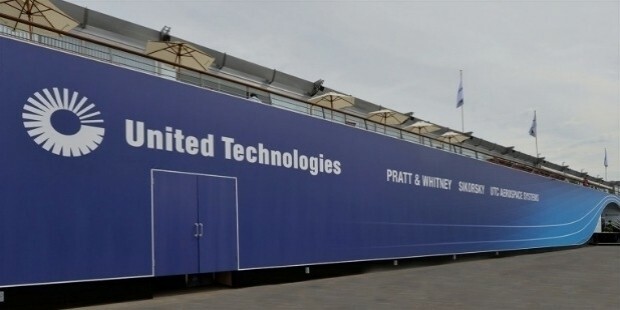 Since the aim is growth and diversification, the name was changed to United Technologies Corporation to suit the current ambitions of the company. 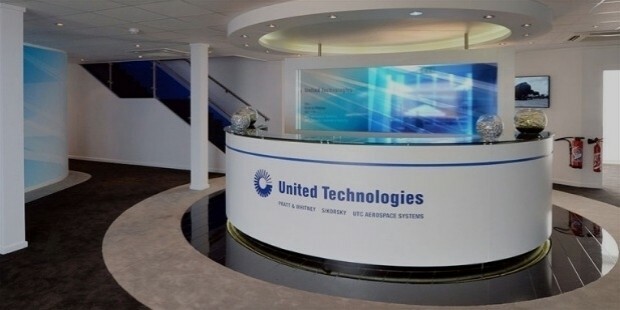 United Technologies Research Centre: East Hartford, Connecticut, USA. United Technologies Research Centre: Berkeley, California, USA. Otis: Corporate Headquarters, Farmington, Connecticut, USA. UTC Climate, Controls and Security: Florida, USA. Pratt and Whitney: Corporate Headquarters, East Hartford, Connecticut, USA. 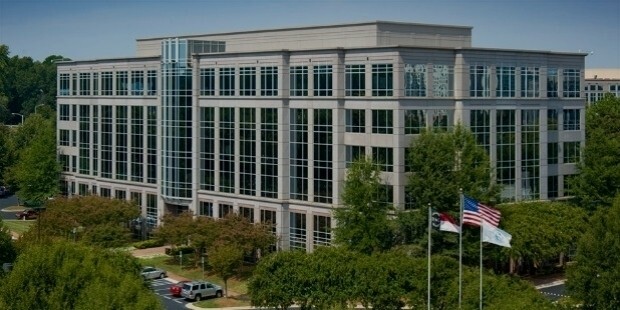 UTS Aerospace Systems: Charlotte, North Carolina, USA. The designing and manufacture of aerospace systems – be it for commercial, regional, corporate, international space programs or military aircraft - is done here. Industrial products for various industries like the hydrocarbon, chemical, and food processing industries, construction, and mining companies, are done here. It came into existence as a result of combining of Hamilton Sundstrand and Goodrich in 2012. Manufacture, installation, servicing of elevators, escalators, moving walkways. 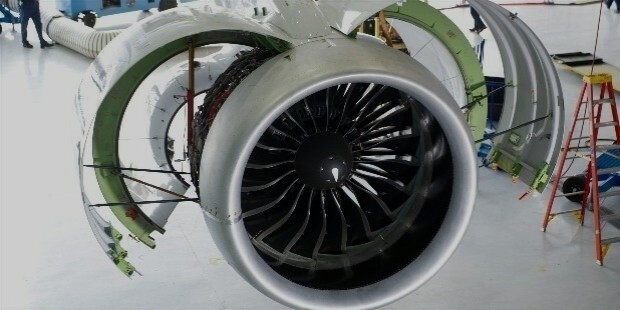 Designing, Building of aircraft engines and gas turbines. United Technologies Research Centre helps in other units getting new and improved products - and ensures smooth functioning of all the business units. Their products can be clubbed by the unit they come from. Otis Gen 2 Elevator: Compared to traditional elevators, saves 75% energy consumption. Carrier – a world famous brand in air-conditioning, ventilation, heating, and refrigeration appliances. Paris/Magnum: Photographs 1935-1981- the exhibition became possible in 1981 due to contribution from UTC. The photographs of Paris were taken by various photographers of Magnus Photos that was displayed. A volume with an introduction by Inge Morath was also published in the same year. Sponsored Aphrodite and the Gods of Love at Boston’s Museum of Fine Arts – opened Fall 2011. Their main contribution in social work comes in the form of what they do with museums such as the New England Air Museum. One of the worst parts of UTC is being 38th largest corporate producer of air pollution. 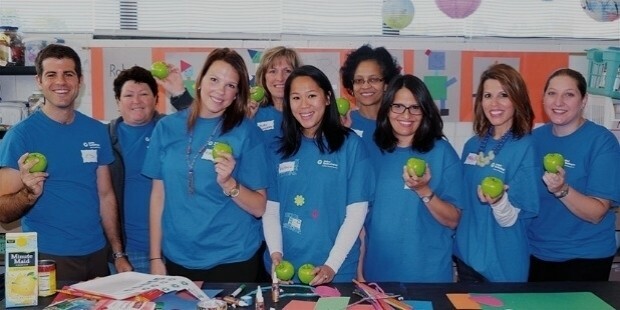 They joined Chicago Climate Exchange in 2006 as Phase 1 and Phase 2 member. They have been consistent in their field, and have brought products and innovation that have powered the industry forward.